Following on from the hugely successful tour of Sri Lanka in 2015, January 2017 sees the club embark on a tour to Cape Town. 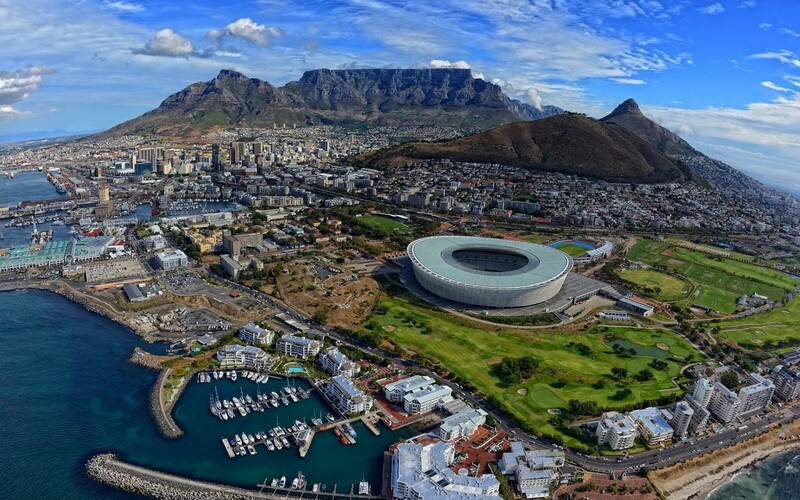 This two week tour will see the squad play 6 matches, whilst also undertaking a variety of cultural events such as Township visits, game reserve trips, and a visit to Robben Island, the location of Nelson Mandela's 18 year imprisonment. Alongside that, there will be some leisurely activities, such as shark cage diving, a wine tasting trip to Stellenbosch, and many a chance to experience the fantastic bars that line Cape Town's coast. The club has left a few spots open for Freshers so that they can see what the tour experience is like, as well as a proper chance to bond with members of the club and play some cricket against good-quality opponents in a relaxed (and slightly warmer!) atmosphere! We will be looking about during the first few weeks of the semester but if you think this may be for you give us a heads-up at cricketm@saints-sport.com before the start of term to get onboard!